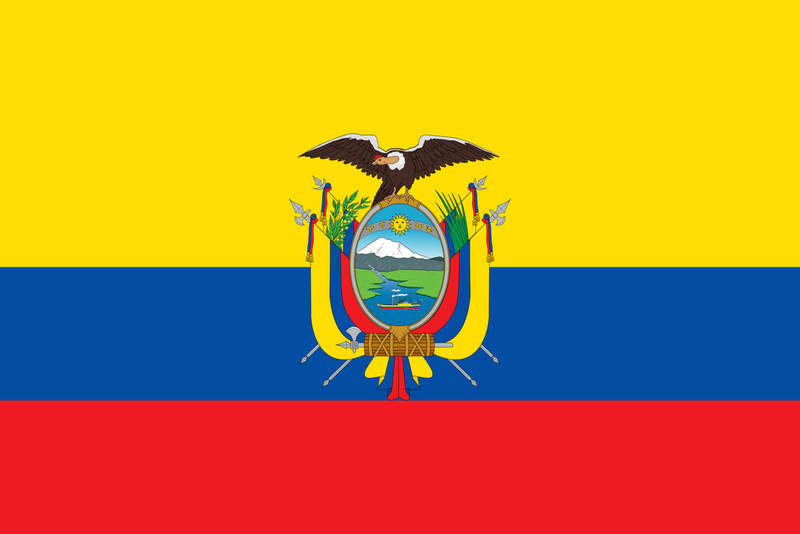 cotopaxi lies in the Latacunga canton of Cotopaxi Province in ecuador, south america. on a clear day, it's visible on the skyline from Quito, ecuador’s capital. With the height of 5,897 m (19,347 ft), it’s the second highest mountain in Ecuador, and one of the highest volcanoes in the world. Includes history, geography and wildlife of Cotopaxi Volcano, as well as a hiking and climbing guide. Check out our profile of the longest continental mountain range in the world and some of its most notable peaks. Here are five of the best South American multi-day and long distance hikes to get you excited about your next adventure. List of the best books about the Andes, including guidebooks, bestsellers and a historical account of Edward Whymper.